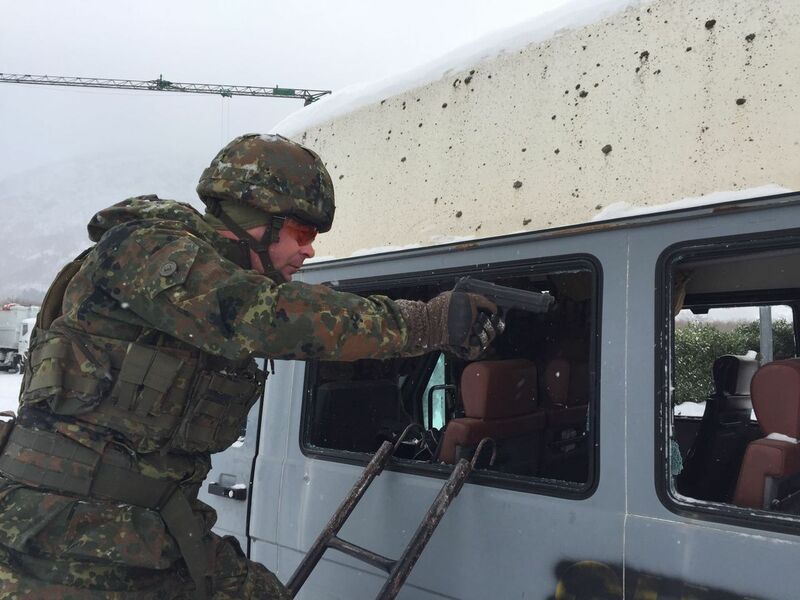 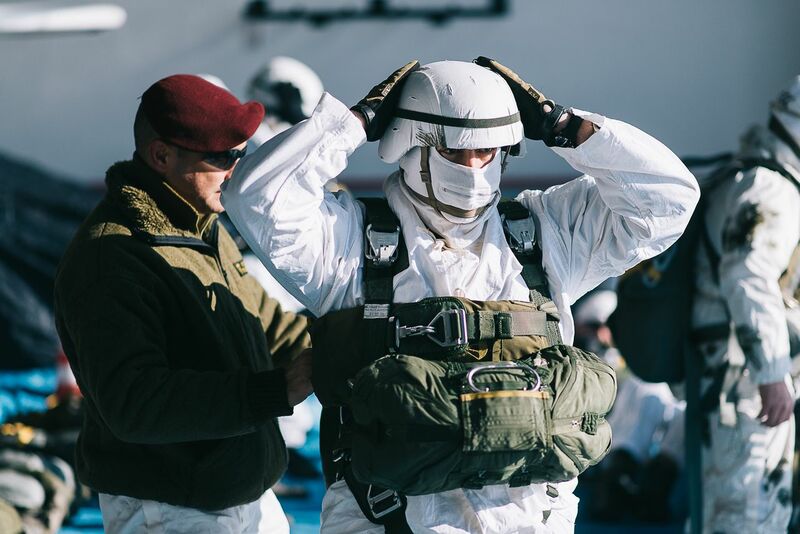 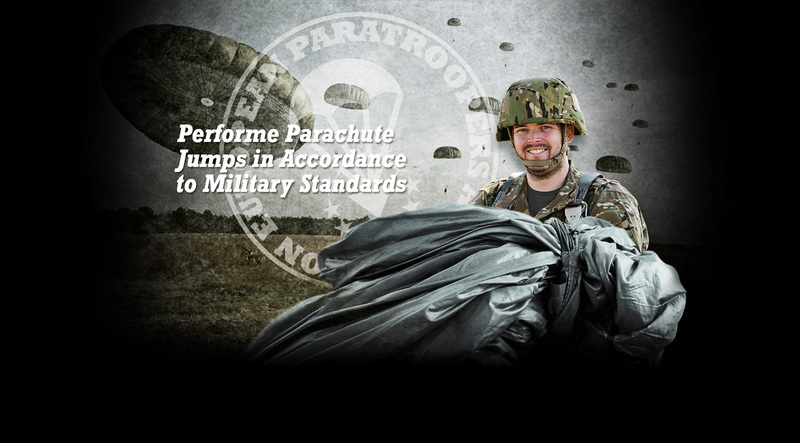 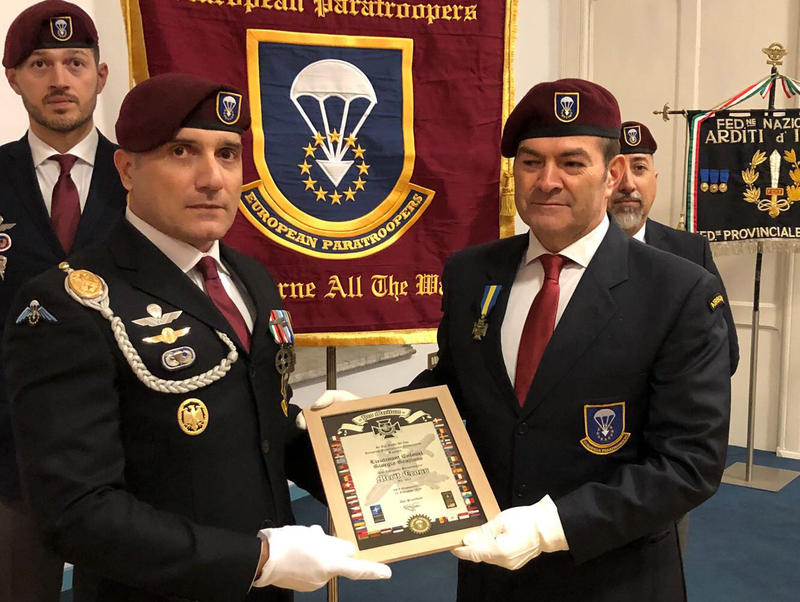 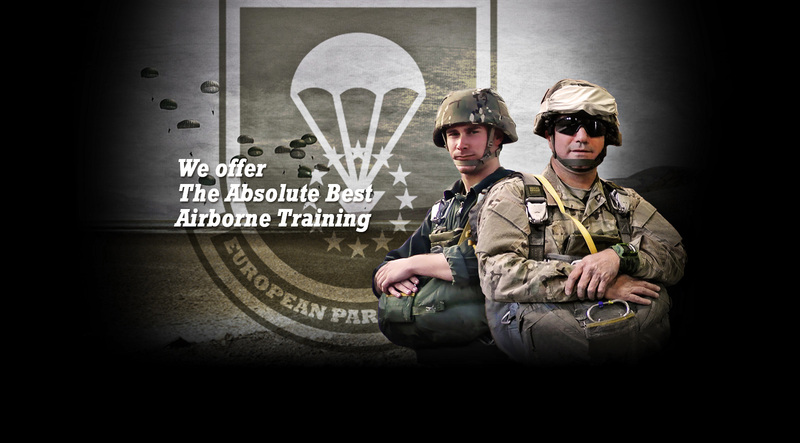 European Paratroopers Association - military parachuting courses, airborne courses, combat training courses, field medical courses, tactical waterborne courses. 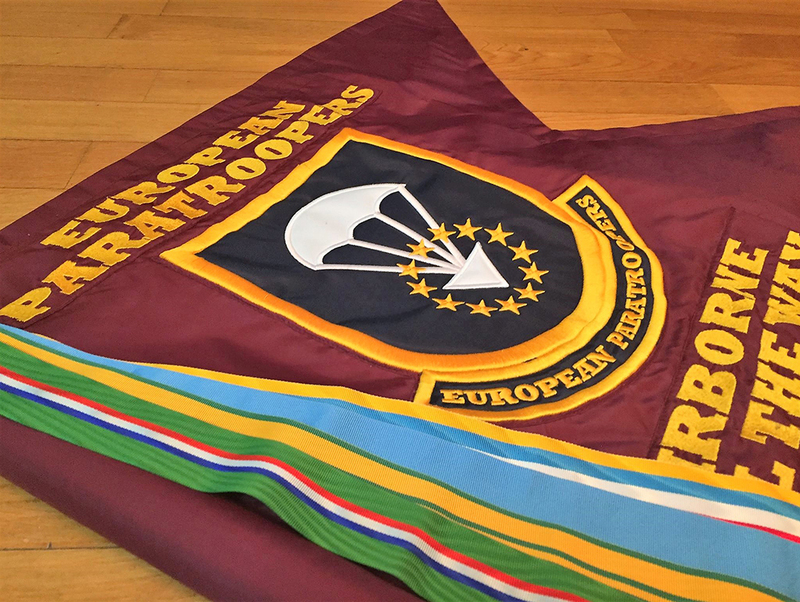 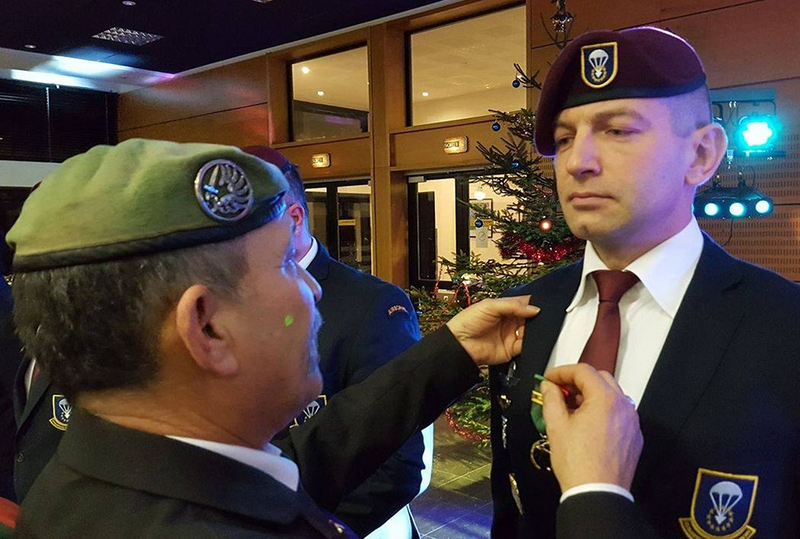 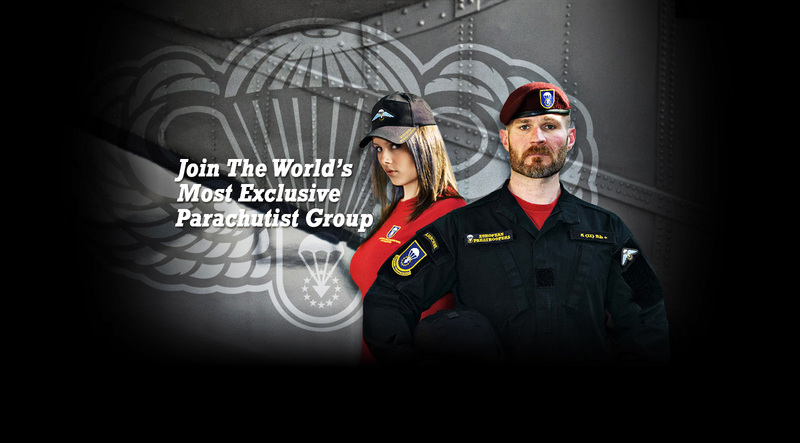 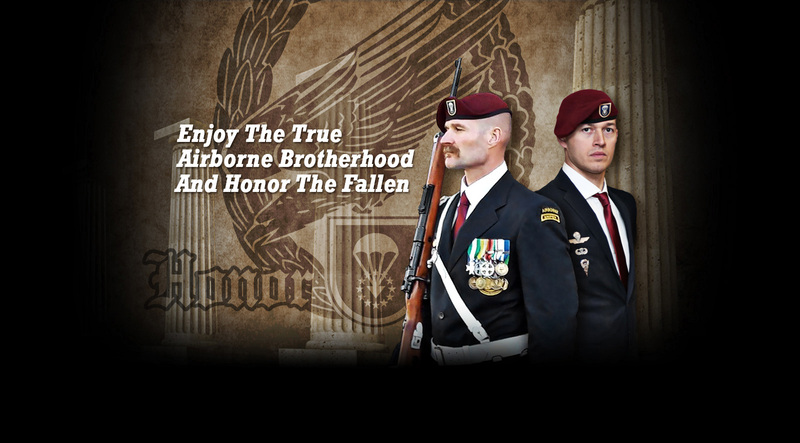 Join the European Paratroopers, become part of the finest European Military Parachutist organization in the world. 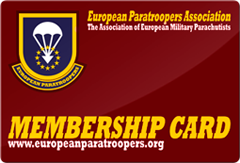 Membership in the EPA will give you many interesting opportunities.